The Sa Si’a family from Malie yesterday welcomed 17 newly bestowed matai title holders which included two women. The two women who received the Galumalemana title were Ruth Brunt and Anne Rasmussen, while 15 males were given the Auimatagi title. 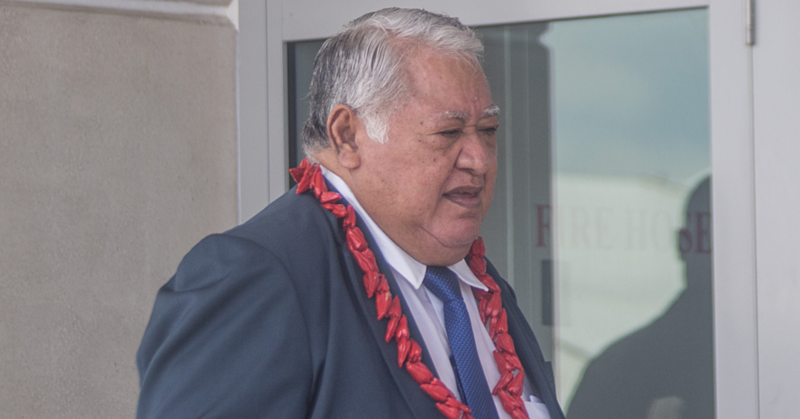 According to the family’s high chief, Si’a Auimatagi Aloiafi Si’a Faamausili, the bestowal ceremony began with the family’s annual service. 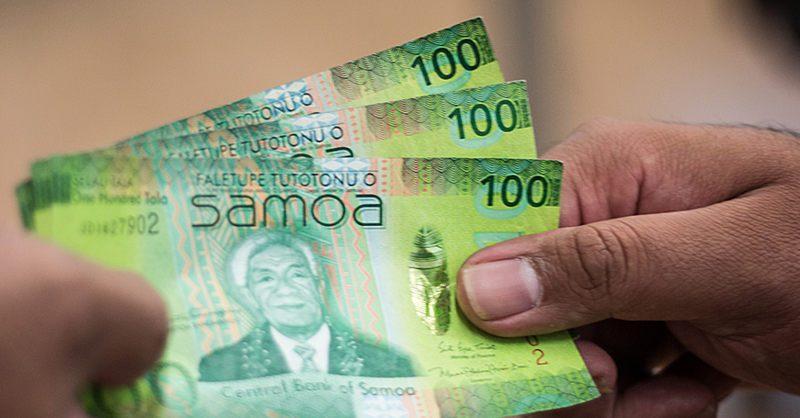 “Every year on the 17th of January the Sa Si’a family hosts an annual service and this year we commemorated the 110th anniversary since our family has conducted the church service. “This particular service is dedicated for a successful year upon our family, also for God’s blessings upon our family and during this, the pastor blessed 17 newly bestowed title holders. 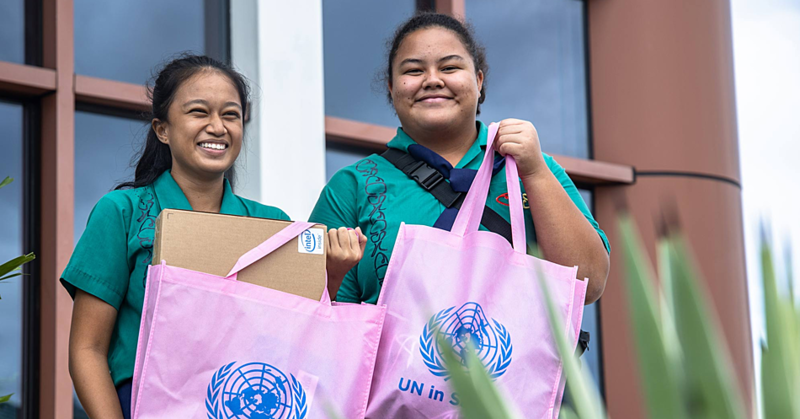 “At the end of the day, it’s about the service and responsibility that we have in caring for our family, so that peace and harmony is maintained,” Si’a said. Si’a said a ban is still in place in their village on females holding a matai title. “But there are a lot of females that hold matai titles in Malie. But it is absolutely forbidden for a female matai title holder to sit within the village council meetings. 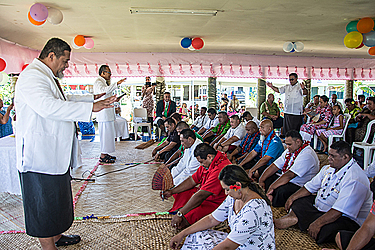 “The main reason behind the bestowal of matai titles for females within families is due to so many who have been blessed with knowledge especially women but because within the government ministries matai titles are used in terms of the form of address – this is why we have given this honour to our beloved sisters,” he said. One of the representatives of the two females with titles, Galumalemana Anne Rasmussen, expressed her joy at the occasion.